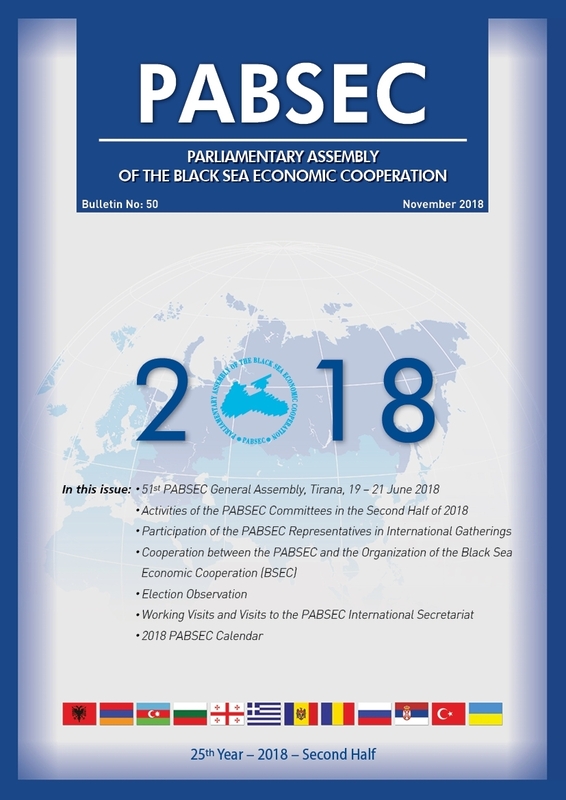 The PABSEC International Secretariat expresses its warmest congratulations on the occasion of the Independence Day of the Republic of Albania. 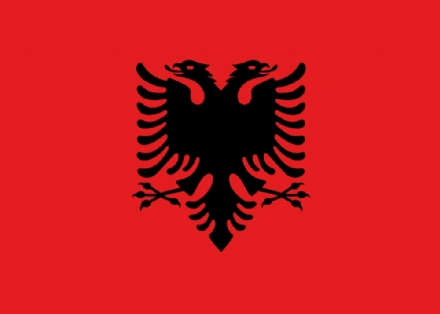 On this special day, we would like to wish the people of the Republic of Albania, success in their endeavours, happiness, peace and prosperity. 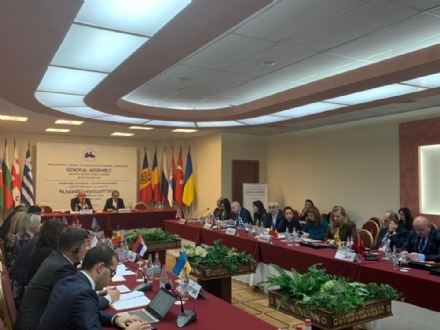 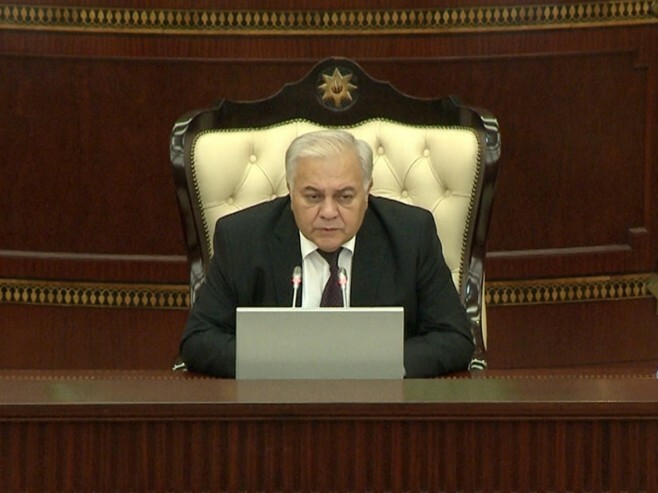 The meetings of the Bureau of the Assembly and of the Standing Committee took place in Yerevan, on 26 November 2018. 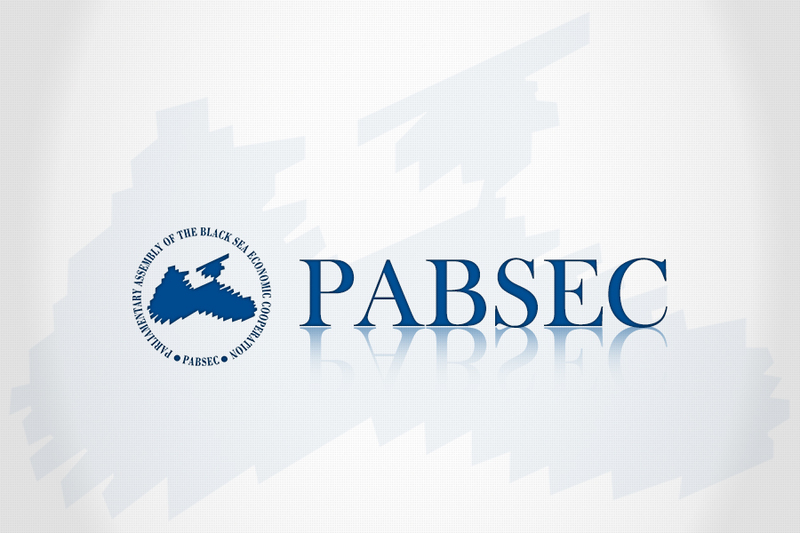 The Fifty-Second PABSEC General Assembly will be held in Yerevan, during 26-28 November 2018, upon the invitation of the National Assembly of the Republic of Armenia. 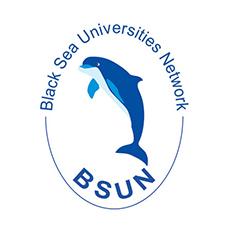 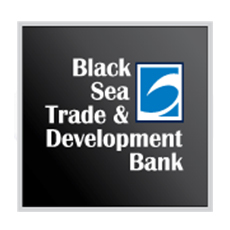 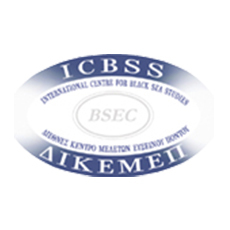 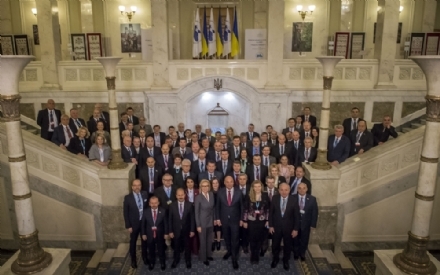 The Yerevan Session will be attended by the parliamentary delegations of Albania, Armenia, Azerbaijan, Bulgaria, Georgia, Greece, Moldova, Romania, Russia, Serbia, Turkey and Ukraine. 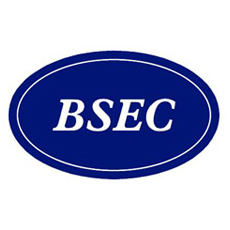 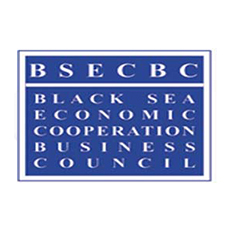 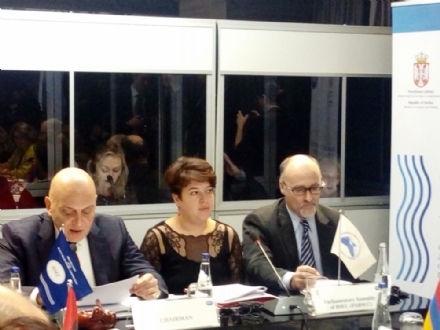 Mr. Zoltan Pek, Vice-Chairman of the PABSEC Cultural, Educational and Social Affairs Committee and Member of the PABSEC Serbian Delegation participated in the Meeting of Ministers in charge of Culture of the BSEC Member States, in Belgrade, on 23 November 2018.